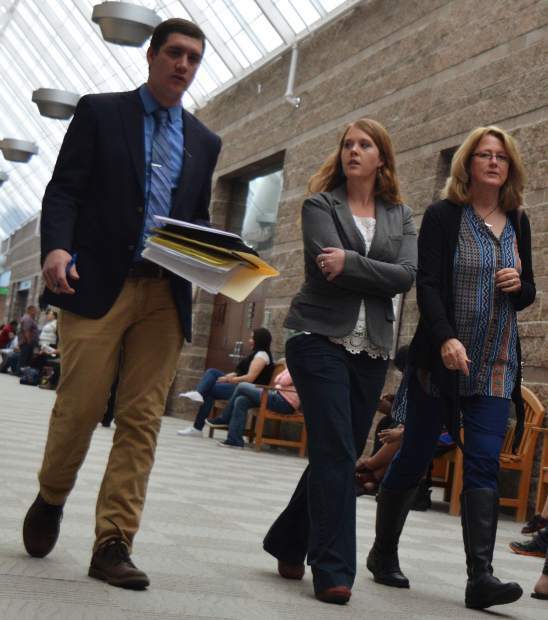 Christina Brusig, center, walks to court Monday in Eagle County. Christina Brusig, the former Glenwood Springs Center for the Arts executive director, pleaded guilty Monday to felony check fraud in Eagle County District Court in exchange for a deferred sentence. Brusig resigned earlier this month from the art center, whose finances came under police investigation a few days later. There’s no indication that Brusig’s bad check charge is related to the art center investigation or her resignation, and Glenwood Police Chief Terry Wilson has declined to connect her resignation and his department’s investigation. The deferred sentence requires Brusig to pay a total of $16,470 in restitution. The first payment is to be a lump sum of $8,235, due Wednesday. If she fails to pay, she will have to go back to district court, possibly to be resentenced. The normal sentencing range for this charge is one year to 18 months in prison, with fines ranging from $1,000 to $100,000, prosecutors said. 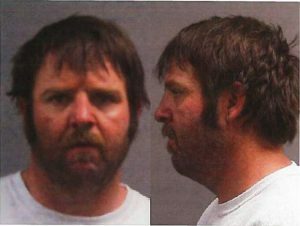 “I am agreeing to make a lump sum payment, and to make this right,” Brusig told Eagle County Judge Russell Granger. Her attorney said Brusig signed the lease to rent the New Castle home with a significant other in 2014. But violence led her to move out the following year, the attorney told the court. The man continued living in the home but did not pay rent, the defender said. “We’re not trying to make an excuse, but merely to provide some context,” he told Granger. 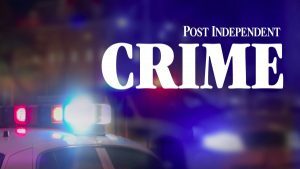 The defense attorney said Brusig, a single mother, was struggling with her finances and made some “poor decisions,” including eluding her landlords and writing eight checks for amounts between $500 and $2,894. “Miss Brusig made some mistakes under a stressful situation and will atone for those mistakes,” he said. 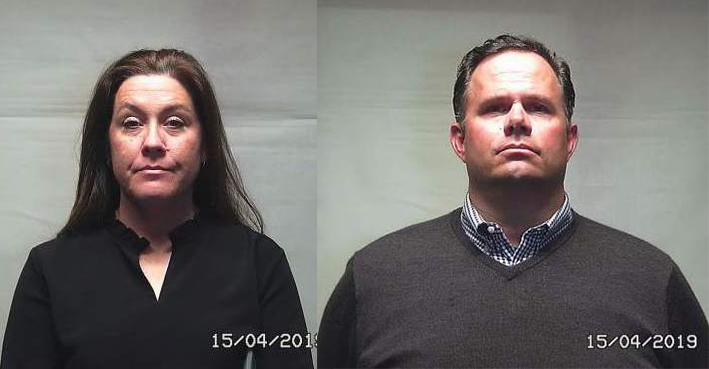 Because Brusig did not pay, her landlords piled up significant debt in utilities, insurance, credit card interest and other expenses, according to Kelsy Sargent, deputy district attorney in the 5th Judicial District. She added that the couple is having a tough time selling the unit because it needs repairs they cannot afford. The owners tried to keep the matter out of court, and have been trying to get paid for more than a year, said Sargent. 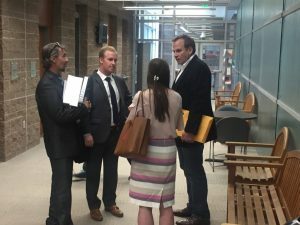 While the landlords were trying to collect the back payments, Brusig sent them text messages that showed a “level of gamesmanship I have not seen before,” Sargent said in court, ranging from claiming the money was in her account to claiming she did not know what could have happened. “The basis for the deferred judgment is that she has no criminal record, but her behavior is aggravated,” said Sargent. The defense argued for a light sentence, pointing out Brusig’s clean record. In an unrelated matter, Glenwood Springs police continue to examine the art center’s finances, an investigation that began days after Brusig’s resignation on April 5. 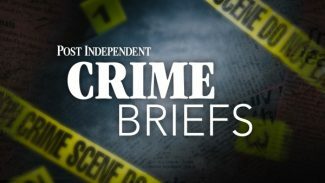 When the Post Independent last week sought information about Brusig’s resignation from the art center, city officials and the center board’s acting president referred the PI to Glenwood Police Chief Terry Wilson, who, in turn, said he could not divulge any information other than that the art center is under a financial investigation. Brusig said last week that she knows nothing about the investigation, and resigned from her city-paid job because of overwork and a lack of support from the board. The art center has said its programming continues uninterrupted. Wilson said that the investigation would likely take a few weeks.